Do You Want To Stop Struggling To Make Real Cash Online? 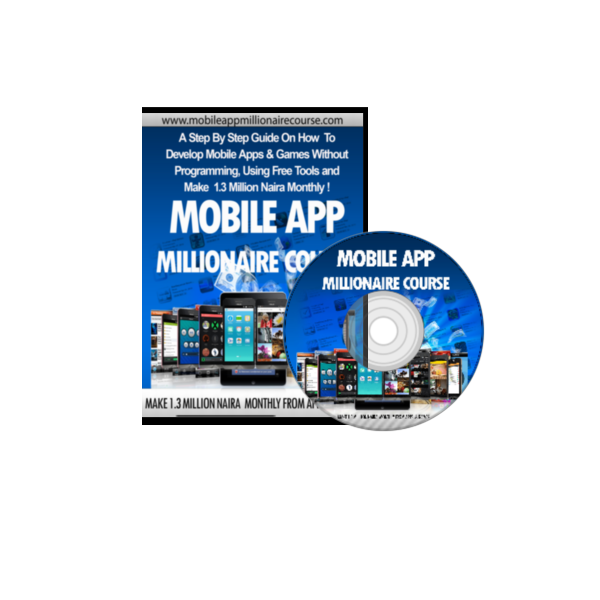 "Then Grab This Exclusive Private Label Rights To*Mobile Mobile Apps Millionaire Course*,Start Making Cool Cash($$$$) From Each Of Your Mobile App Projects And Also Selling This As Your Own Product"
MobileApp Millionaire Course Is a Step by Step Guide on How to Create Android Mobile Apps and Games Without Coding Or Being a Programmer Using Advanced Free Drag and Drop Tools, The Way I Do. No Monthly or Yearly Subscriptions. Download Or Publish Your Apps Straight To Google Playstore. 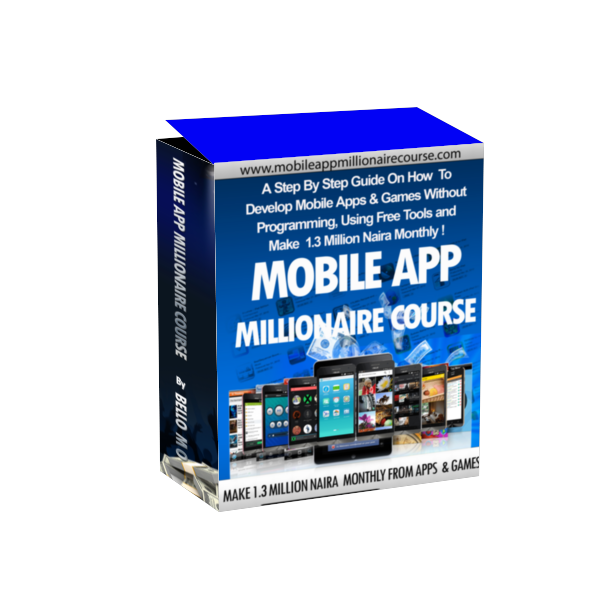 You Can Create Apps And Games For Your Business To Multiply Your Profits And Also Make A Lots of Money Doing It For Others. I Want You To Own This, Slap Your Name On This Exclusive, Unique And High Quality Money Making Product Today. The Mobile App Millionaire Course PLR Is Designed To Make You Alot Of Cash From Today And Non Stop, Without The Headache Of Creating Your Own Product. 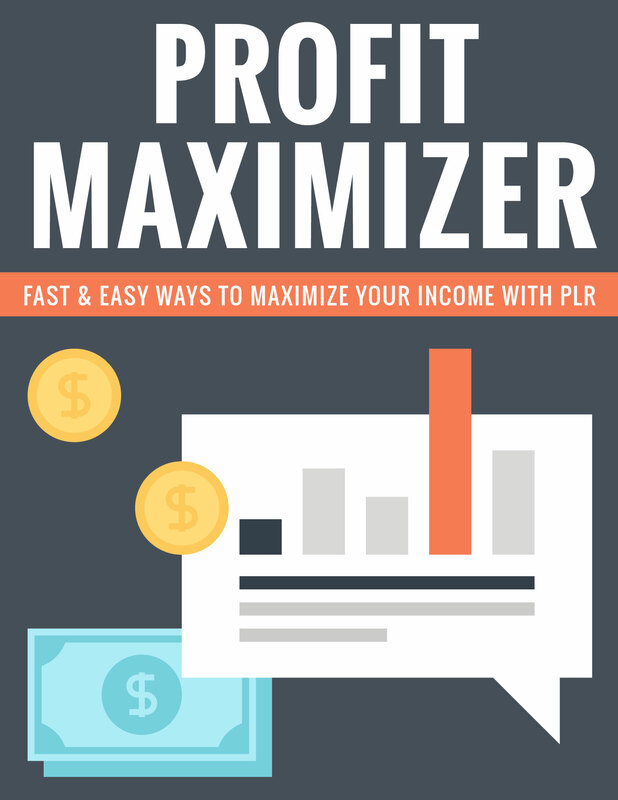 This Is An Exlusive And High Quality PLR Product And This Is Not One Of Those Junks You Can Lay Your Hands On. 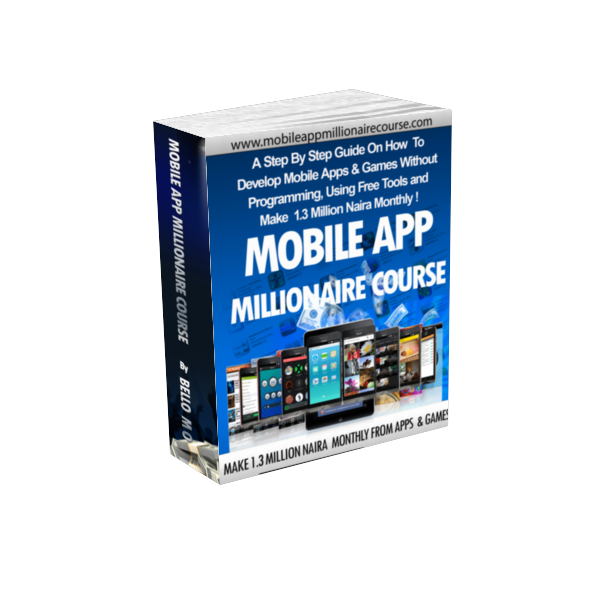 I spent Over 8 Good Months putting Together This Course.... And I Make Good Money Selling Personal Use Right Copies Of This Since It was launched Early This Year..
You Now Have The Rear Opportunity To Grab The Private Label Right To My Own ATM MACHINE……..a Step by Step Guide On How To Create Android Mobile App s and Games Without Being a Programmer Using Advanced Free Drag and Drop Tools. Plus How You Can Make Regular Thousands Of Dollars From This. 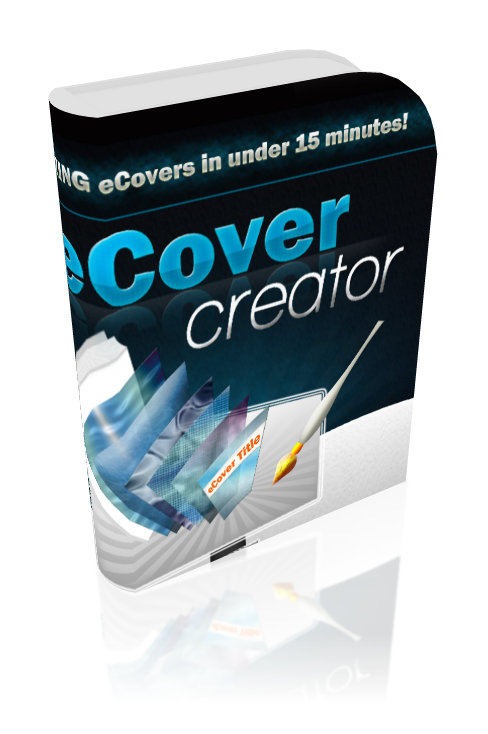 I am giving you access to my web based eCover Creator Software for One Year. 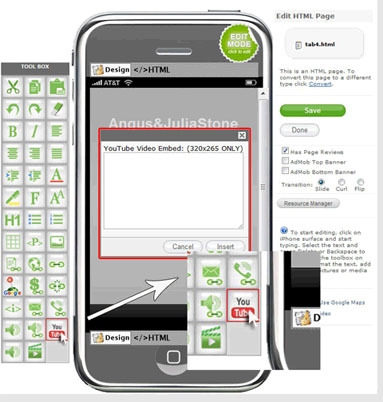 You can create unlimited numbers Of eCovers for your digital products. 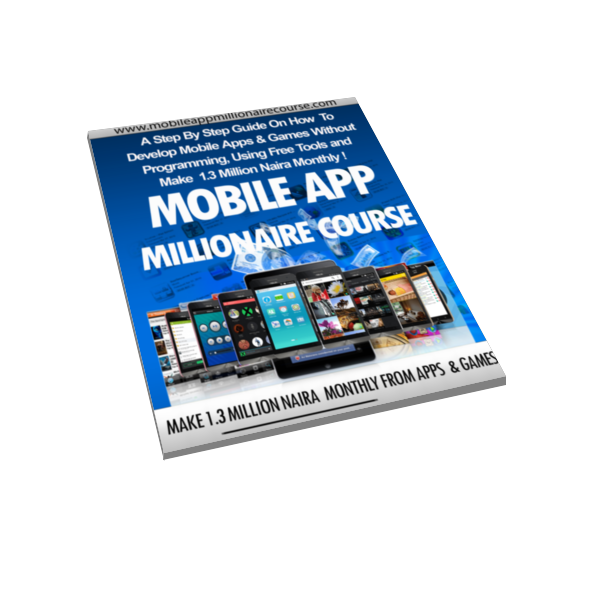 This alone worth more than $97, but you will get the access free of charge, if you are among first 10 people who, ordered a copy of Mobile App Millionaire Course Today. Are you ready to make more money this year? 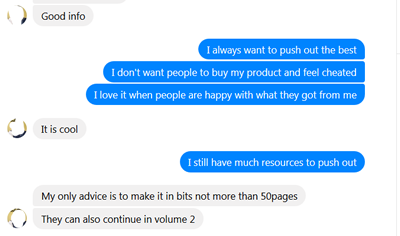 Do you want to stop strugling to make money? 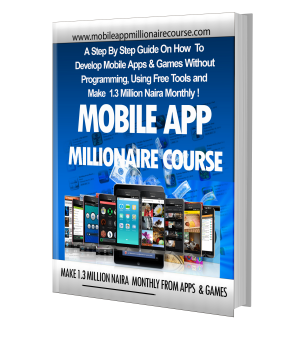 Do you want to tap into Mobile Apps and Games Multi-Billion Dollar Industry? I am the CEO/Founder of Murbel Communications, Estate Envoy and Afrikgold International Technologies Ltd. 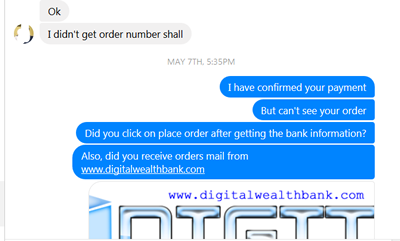 I am also the founder of www.digitalwealthbank.com- an emerging digital business and money making magazine and portal. I have trained over five thousands students in various ICT skills since 2005. I have mage alots of money from mobile app business. I have been creating for my clients since about 5 years ago. Oh My God! This is not about me. 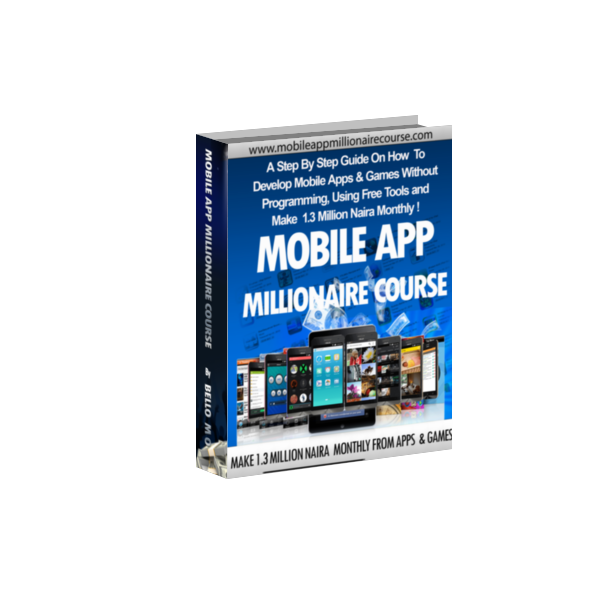 Its about you and how you can start making regulars and non stop thousands of dollars from Mobile apps and games development business. 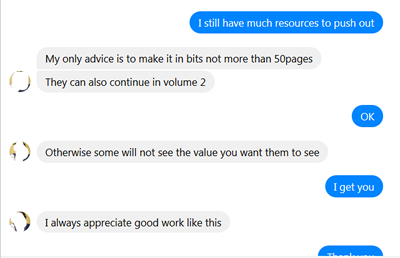 I am your friend and I want you to make progress as fast you want. 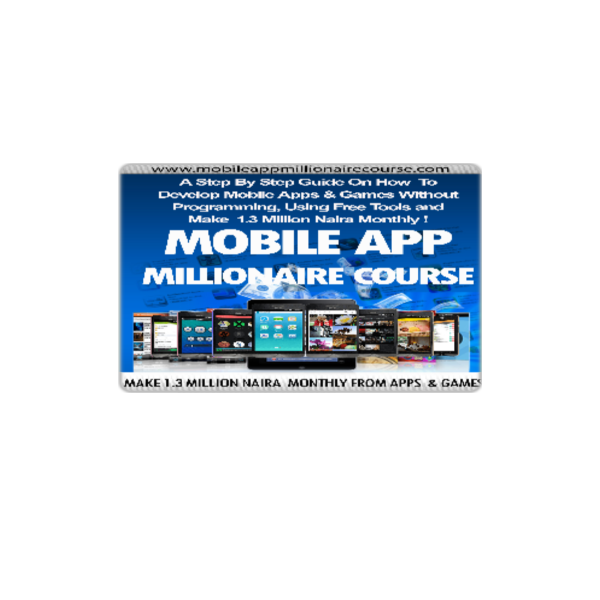 That why I put together Mobile App Millionaire Course. Kindly, get it and start making money from it. 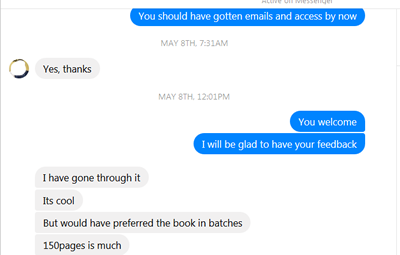 Thanks for Reading…..
Why am I selling this PLR Right to You? It’s simple…. 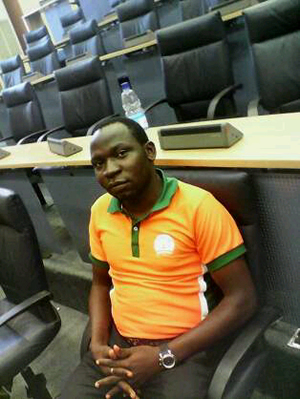 I am a selfles entrepreneur. I can’t reach all the millions of people around the world that need this training. You have your own audience, you can reach them and they may buy faster from you. I am giving this offer to only a few smart people ….. I can’t give it to everybody…. If you don’t get it now, it won’t be there forever. 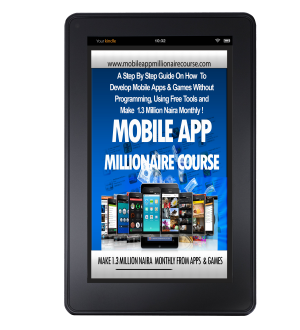 I can tell you that again again…..
Why Do You Need This Mobile App Millionaire Course PLR Pack? Yep, I have been running IT business since 2005. I stopped everything I was doing wrong and started concentrating on the successful parts of my business and that is where I started focusing on Product Creation & Product Launches. If you want to own the perfect product, you have in your hands a really powerful profit making machine that you can turn on whenever you want, and make money from it as many times as you want from the same audience and clients that are passionate about it. 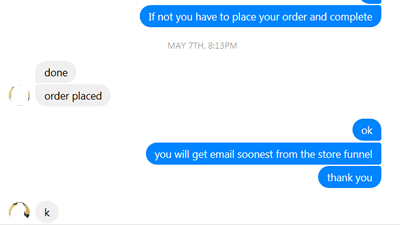 I do know that creating a product takes a lot of time and effort. And I do know that it takes a lot of money to look for highly talented people to create it for you. And that’s only the time your employees will take to do stuff, you have to add the hours you will spend on instructing them, and asking them to make corrections. They will even charge you the time to make those corrections. You could easily get a total amount of hours of work of at least 1000 hours that you will have to pay for. I do know that it takes a lot of money to look for highly talented people to create it for you… Let’s say they would charge $10/hour as a minimum. That’s $10,000 right there. I know this because I do it all the time. I have created products for my own company as well as for a lot of my clients. And I’m actually hiring people because the demand is huge. 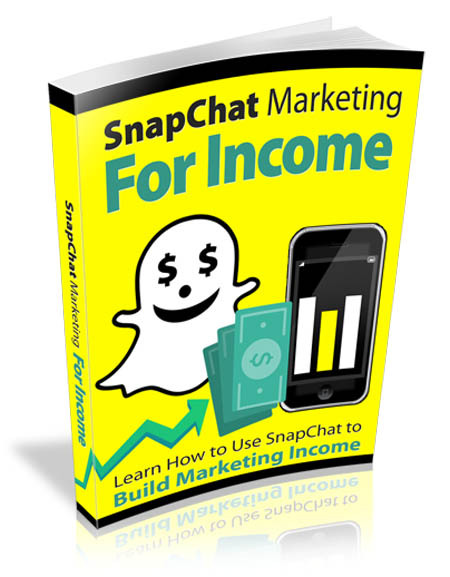 My very easy to follow, step-by-step training is more than enough to get you and your customers where you really want to be using the immense power of Mobile Apps, our training has come to give you exactly what you need in order to succeed As an internet entrepreneur, you don’t need to worry about any HOT SELLING NICHE…. THIS IS ONE OF THE HOTTEST IN TOWN NOW…. You will make Regular Cool Cash Selling this. 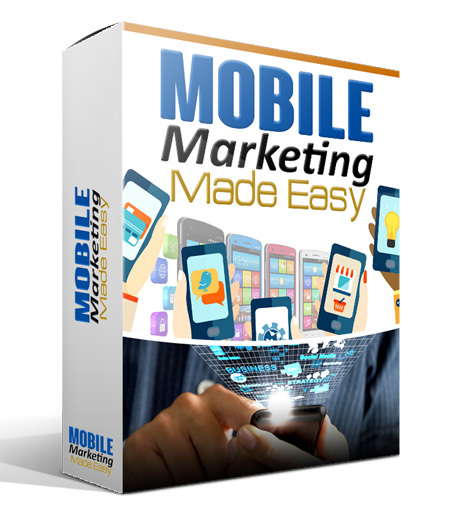 The only thing you have to be worry about is downloading this high quality, complete, step-by-step Mobile Apps Training System that a lot of people needs. I can keep writing and writing much, much more about how great this opportunity really is, but instead I would love to show you what people say about it . Millions and millions of dollars are often invested on Mobile Apps, and all of it is for both of us. Let’s use it and reach our most precious marketing goals with it. Do You know, That You Are loosing Dollars Every Month if You Are Not Making Money From Mobile Apps and Games Development ? I have been developing websites since 2005. During 2015 electiion in mu country, one of my clients needs a mobile app urgently and was ready to pay for it. 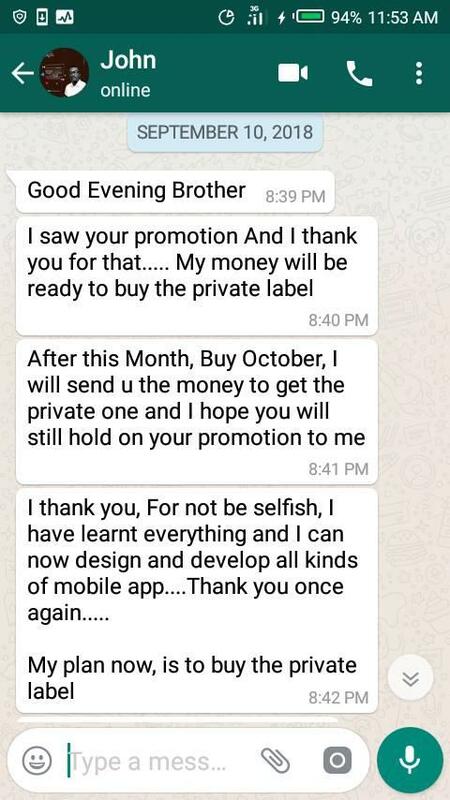 I need to hire a mobile app developer, who demanded for payment of ( About $10,000), while, i struggled to get the same client to pay me $500 to develop a corporate website, here was someone who wanted to collect whooping $10,000 for just a mobile app. Do you know that she is a lady? 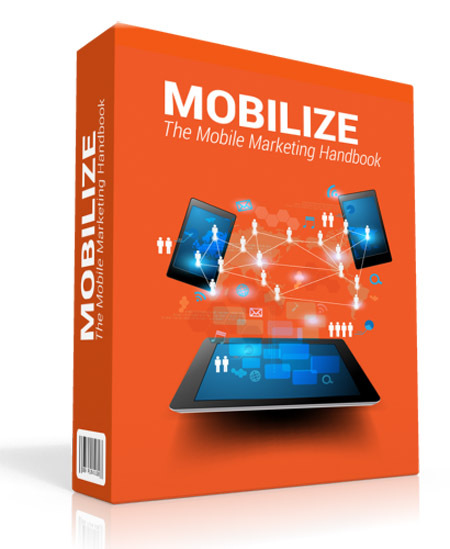 Why Should You Join Mobile App Business Today? Check out the screenshots of how much people are spending on mobile apps developemnt . These are awesomes figures to be made from just one mobile app project. Mind you, you dont need to be a programmer to this. You can done more that all these. Start Now! 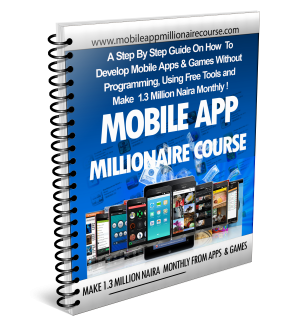 So today -- in the next FEW MINUTES, in fact -- i am going to help you avoid future regrets and learn *how you can quickly and easily make at least N350,000 creating mobile apps and games without any programming knowledge*... for GOOD! 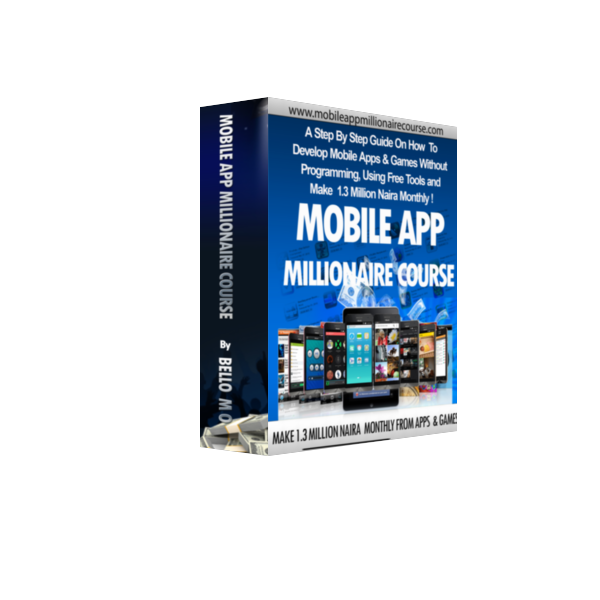 WHAT ARE YOU GETTING FROM MOBILE APP MILLIONAIRE COURSE PLR PACK? "Introducing... 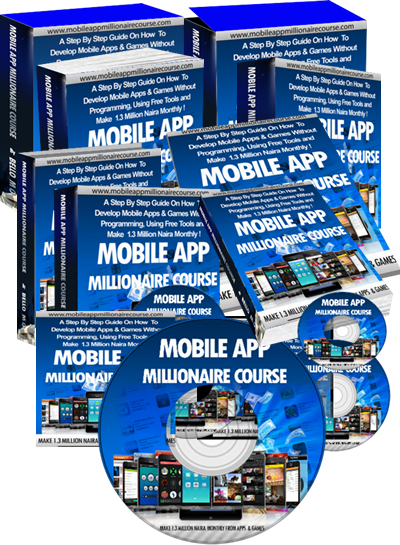 Mobile App Millionaire Course Private Label Right PLR !" 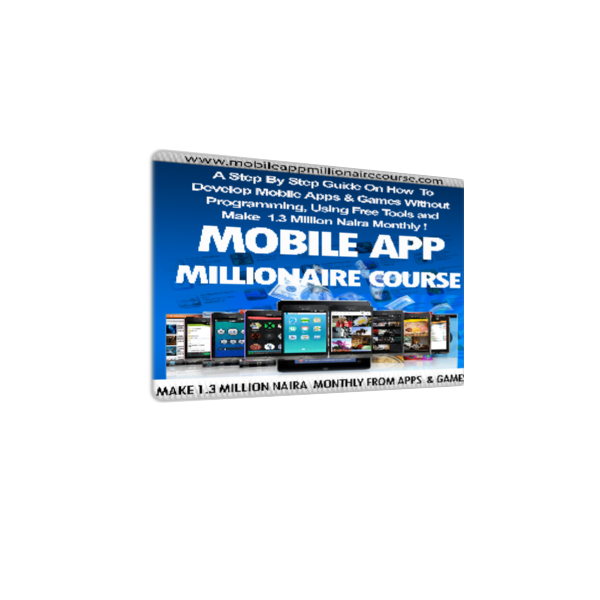 WHAT ARE YOU AND YOUR STUDENTS GOING TO LEARN FROM MOBILE APP MILLIONAIRE COURSE? Think about how much you could change your life and business if you start selling it. You could be a success in your finances in a short period of time. Mobile app platforms are very expensive.... those who claim to be free are not free. some wont allow you to download your app source code or files. "Check out a real live testimonials from John..."
With this course, you will learn some some secretes of secretes on how to drive traffic tour website or affiliate promotions. 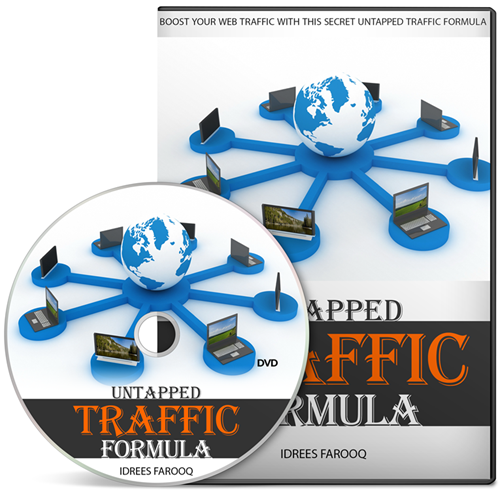 you will learn hoe to get people to bring you traffic, while you make the money. It comes with Private Label Rights. 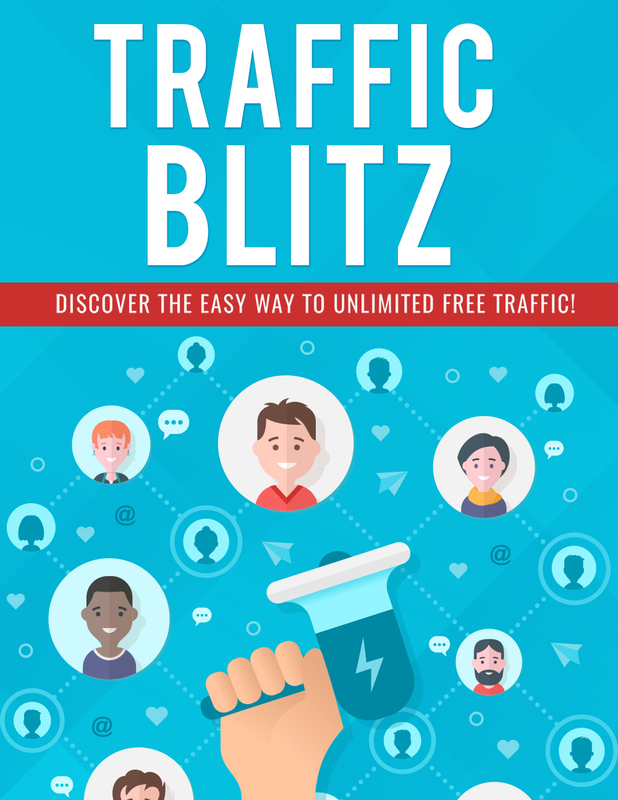 With this course, How and Where to Find Your Target Sources For Free Traffic. How You Can Build your brand on OTHERS Traffic For Free. 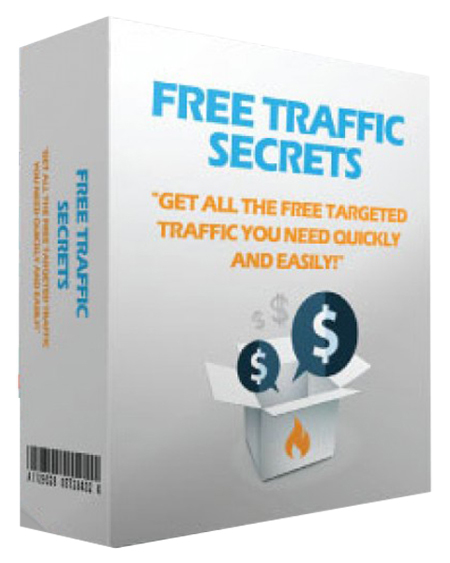 How You can get Ton of Traffic literally Doing Nothing and many more. It comes with Private Label Rights. 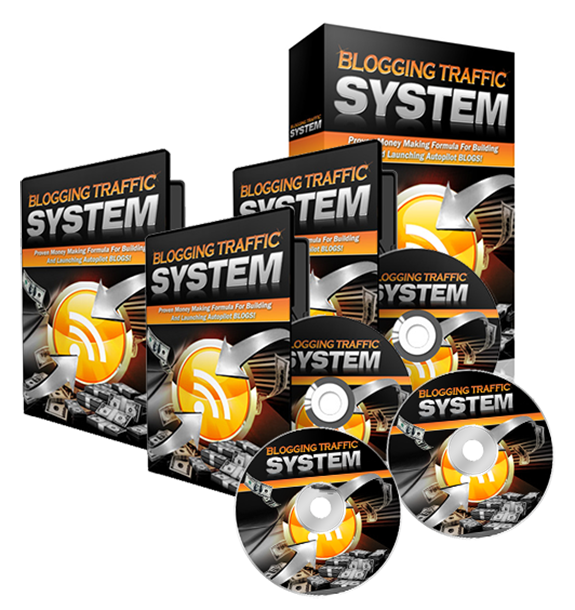 Blogging Traffic System will make you discover a proven system to get free traffic with your own network of autopilot blogs. You will learn, everything from choosing the right domains, to setting up, securing and ranking your sites is covered in this easy step-by-step training. It comes with Private Label Rights. 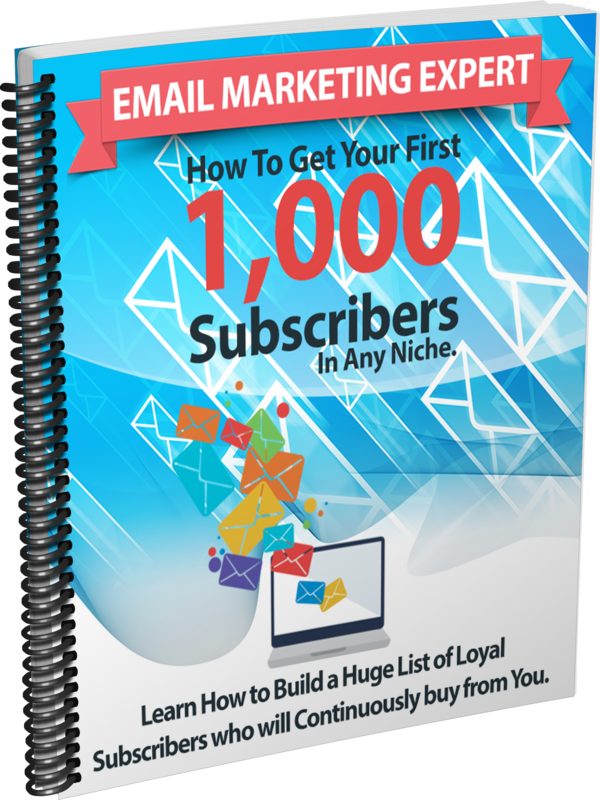 What will you learn in How To Get Your First 1000 Subscribers in Any Niche? The biggest mistakes newbie marketers make that ruins their campaigns. How to grab attention and make people have a burning desire to be on your list. Creating stunning squeeze pages that inspires your visitors to press the “Subscribe Now” button and many more. It comes with Private Label Rights. Blogging Your Way To Financial Success take you through the entire process, from setting up your blog to marketing and promoting it effectively. Outlines the maximum method of implementing Google Adsense and how to use blogs to attract search engine spiders, and more. It comes with Private Label Rights. 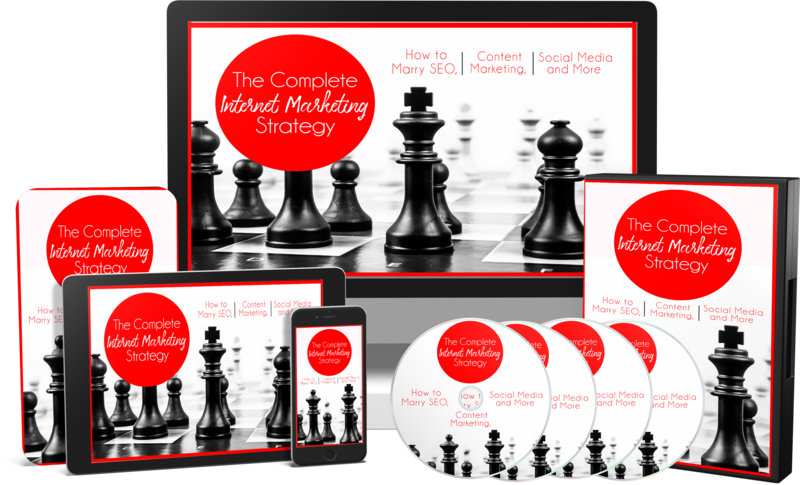 This high quality information packed Training Guide will help you to generate curiosity and build hype among your viewers in a fun and casual way and provide an attractive sneak-peek into your new and upcoming products. You will also be able to discover the best timings for sending your snaps needed to get maximum results. It comes with Private Label Rights . 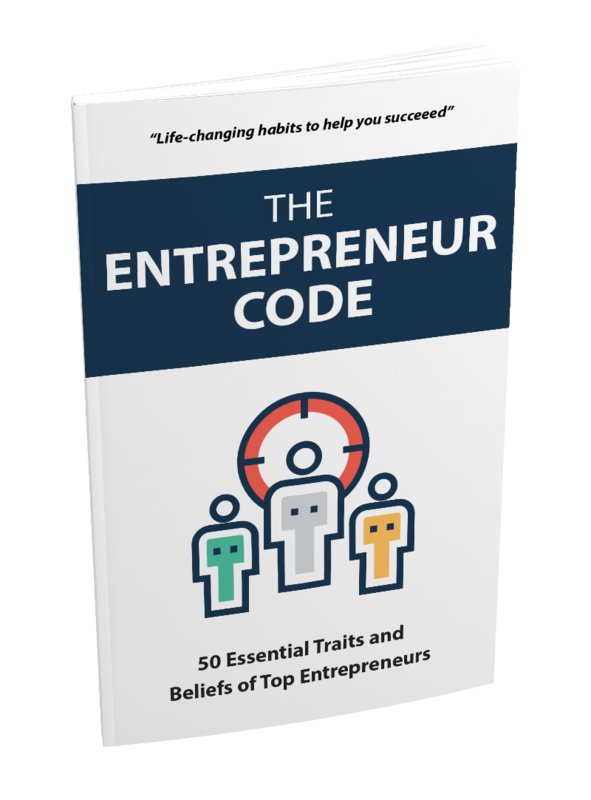 With The Entrepreneur Code, you will discover The 50 Habits That Have Made Some of The Most Successful People In The World What They Are Today. It comes with Private Label Rights. 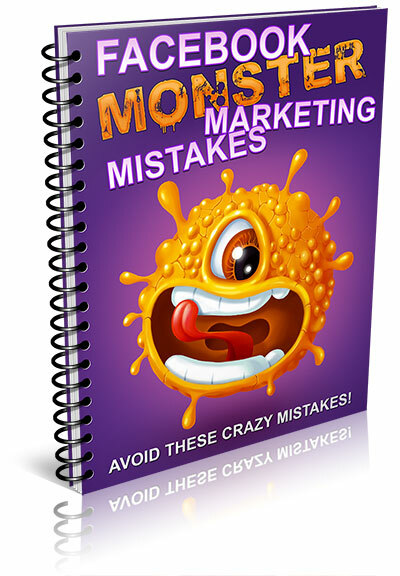 With this Course, you will uncover the most common monster mistakes people make when marketing on Facebook. 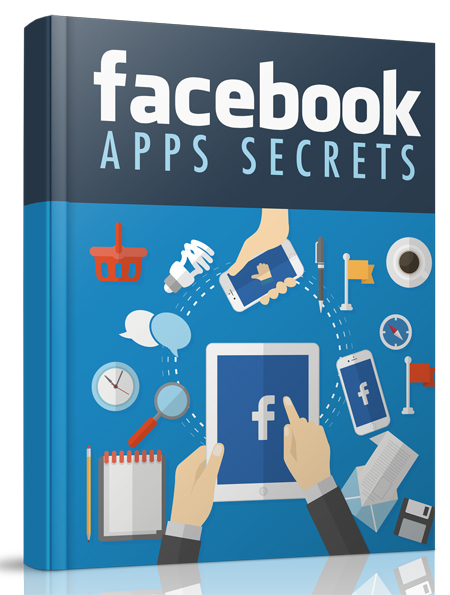 Find out the most shocking reasons people fail to get significant traffic from Facebook, and how you can avoid the same fate. It comes with Private Label Rights. The personal use right of this course will sell for $99. YES! Thats it because you will make millions of Naira from this course. 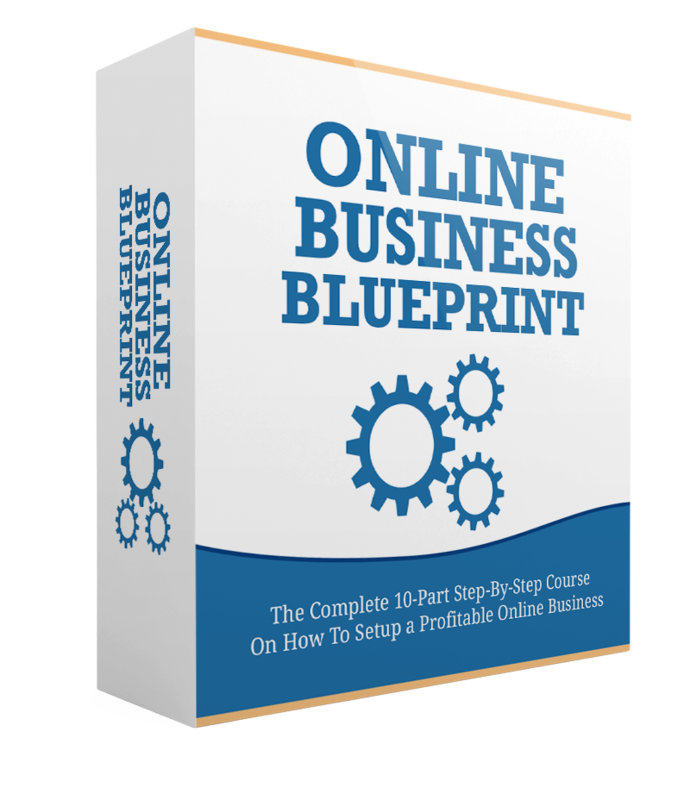 We are selling the Private Label Rights of this course for $39 for a few people today. After these set of people other will pay more for the course . THE COURSE WILL GO BACK TO $99 GRADUALLY AS MORE PEOPLE BUY. 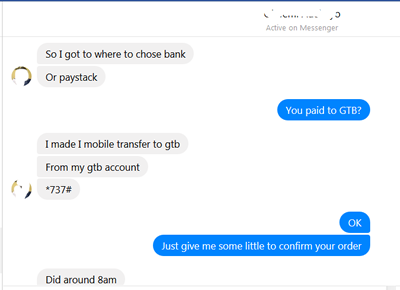 If at ANY time during 30 days after the purchase and you are not able to create android apps as i promised, I will refund your money, and still ask you keep the course. 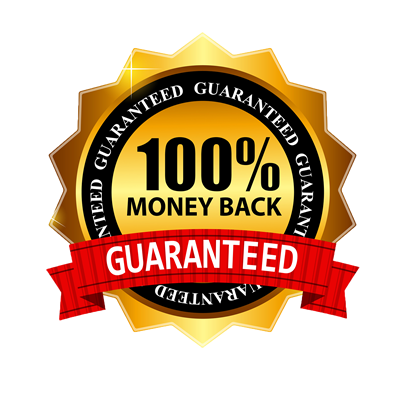 You are protected by my 30-day money-back guarantee that removes any risk in case the course failed you. I spent about 11 Good Months putting Together This Course…. And I Make Good Money Selling Personal User Right Copies Of This Since It was launched Early This Year.. I want you to start making money from my own ittelectual properties by selling the rigth to you.